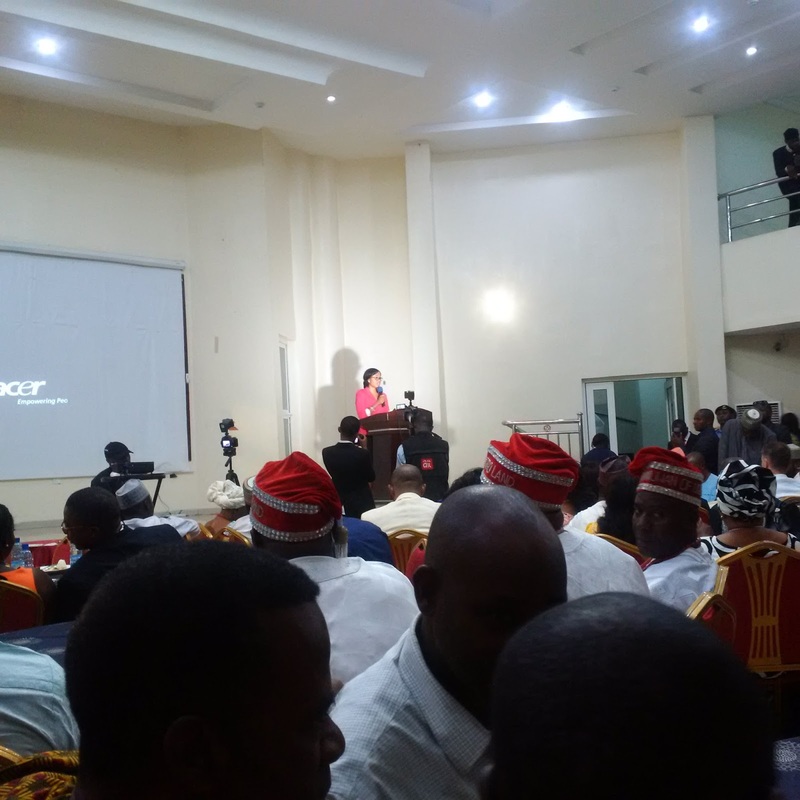 On Saturday, I attended a Media Dinner organised by the Nigerian Youth Parliament that had in attendance media personalities, politicians, youth organisations, traditional rulers and the who is who in the business of Youth empowerment and politics. 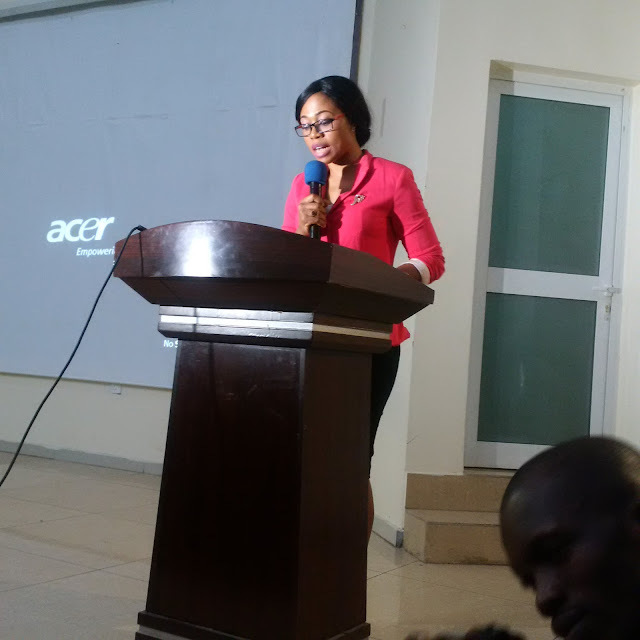 The key note presenter was Cynthia Anaele and she set the tone to what the whole essence of the event was. I have shared the speech here, it is titled - The Role of Social Media on Good Governance in Nigeria. Enjoy the well researched and educative pitch. - Second is Rule of law – This ensures that Legal frameworks should be fair and enforced impartially.